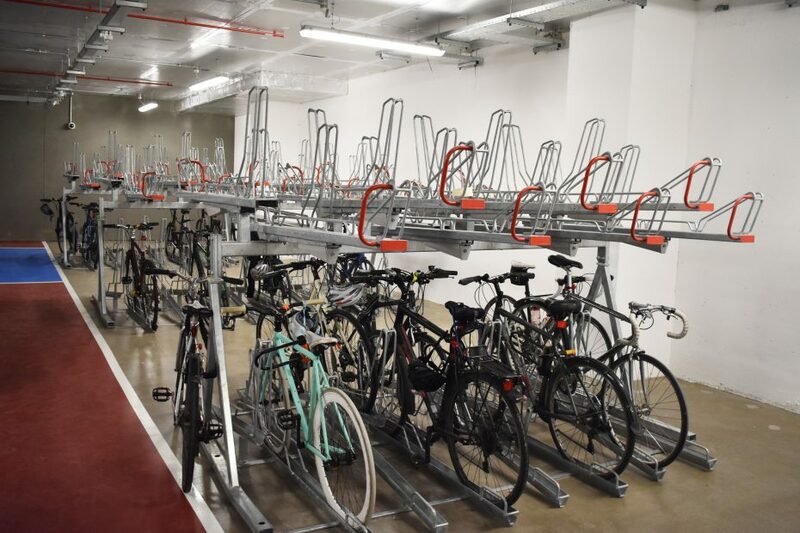 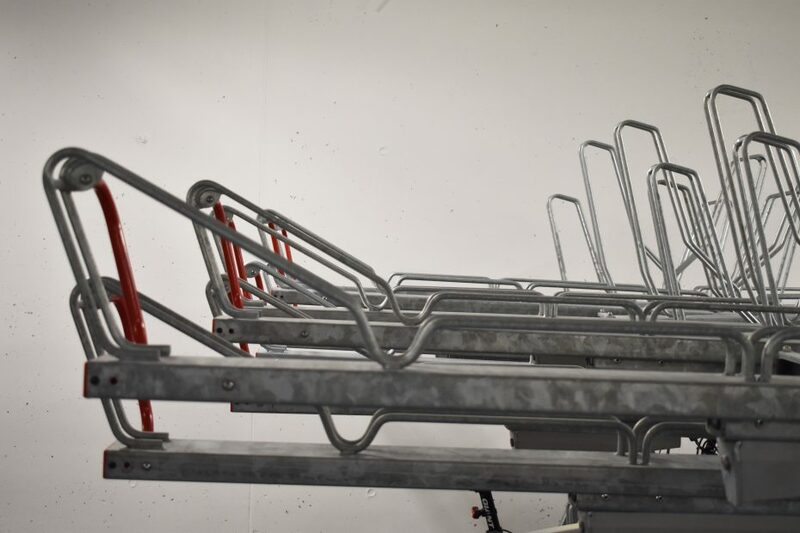 Castit supplied recently a number of Dutch Two Tier Bike Racks for Grant Thornton at their City Quay location in Dublin city centre. 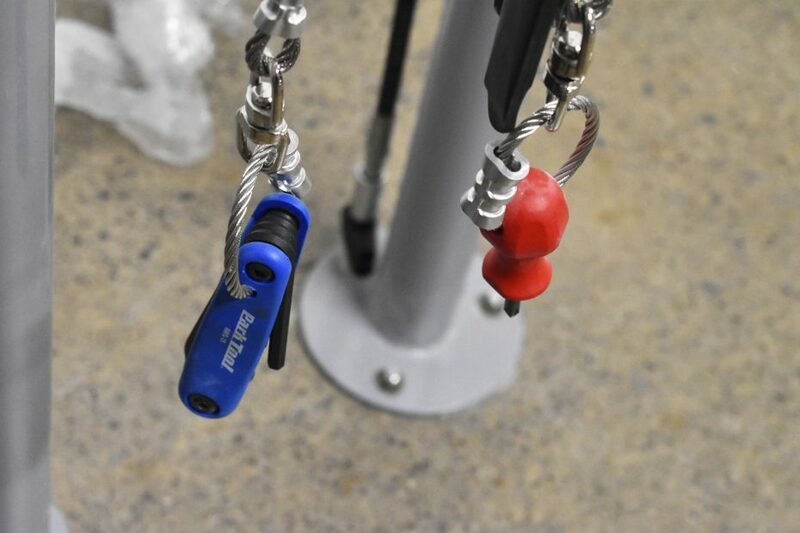 Castit supplied with this a public bike pump and a public bike repair stand. 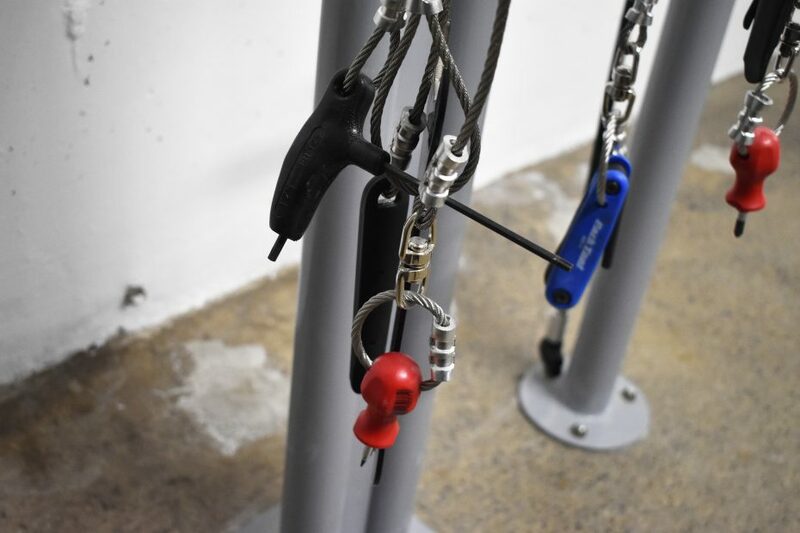 These products were installed in the parking lot basement of Grant Thornton, and are being utilised by its staff. 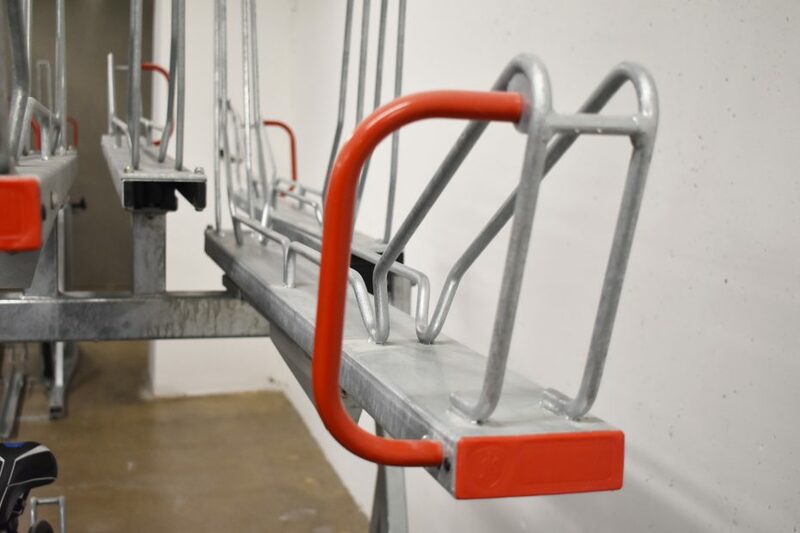 The main contractor for this job was Bennett Construction.